You want to know how to have more self discipline and motivation. Nobody escapes from that feeling. But you can solve your indiscipline problem once you are aware that the enemy is inside you. I will give you 17 ways to escape from failure. 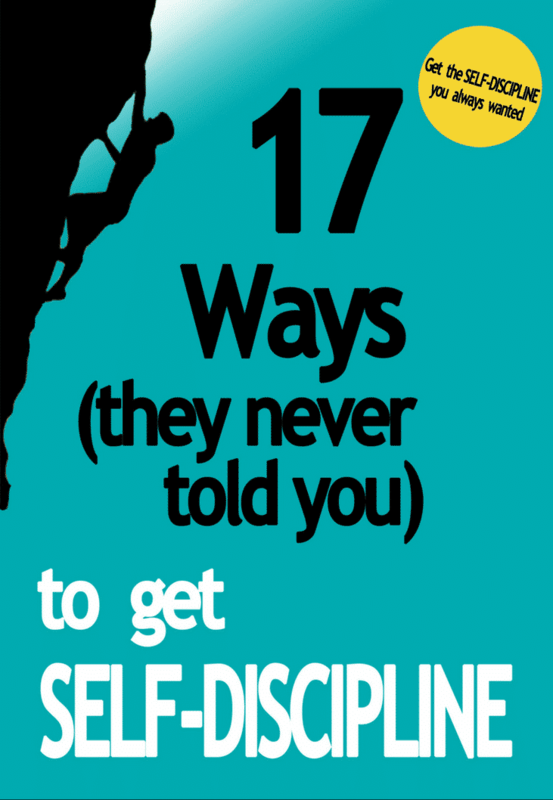 So you will have all the self discipline rules you need. Each one can give you an iron character. And up to that moment you will achieve all your goals. But instead of this, they focus on what they don’t have. But if you know the right method and adapt it to your personality, you will stop procrastinating, eating too much or being unproductive. You will benefit from all the advantages of self discipline. You will achieve whatever you want. Here are those 17 methods. You will find one for you. Discipline is starting. That’s the secret. A violin teacher had the best method to practice. She told her students to only practice three minutes. Not an hour like other teachers preached. And the results were incredible. No student procrastinated because three minutes were easy. “Three minutes and it’s over,” the students said. But once they opened the box with the violin and they sat down, they began to practice one minute more. It was easy to continue. Let’s practice five minutes more! And then 5 minutes more. So they practiced more than all the students who wanted to do the big training but finally procrastinated. The key to discipline is starting. A small step is the best way to win any skill: having self-confidence, doing exercise, or playing the violin. Another case: imagine that bad day where you don’t feel well. So try to smile. Only three minutes. Or only one minute. Smiling means feeling well, it’s impossible to feel bad if you smile. And the key is again: do it only during a minute. So how can you benefit more from this method? How about attacking your big project or being more confident? 3 minutes is all you need. Once you start it’s easy to continue. Beginning your most important project is as easy as doing one movement. 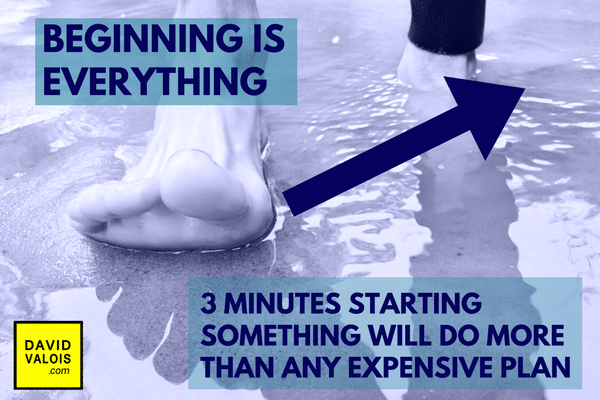 3 minutes will do more than any expensive plan. 3 minutes is the only thing you need to boost your life. –>Try it now. Right now. Try to smile during 3minutes and your day will change.If you feel bad and need to concentrate, use the 3 minutes technique. If you are in a meeting say one sentence to break the ice, a variation of the 3 minutes technique. Another variation is making a call to begin a big task. Many days you will see that continuing is easy. And there you have it. The 3 minutes technique works for everything. So reserve 3 daily minutes to begin your stretching table, play the violin, or build your own business. Starting is magic. Once you begin you will achieve momentum and go on. If you simply start you will differentiate from procrastinators. A little step is the key that 90% of people never take. Your best motivator to take action is always having goals. Successful people follow the old solid rule of having goals. Do like them. You can hate your work and your social circle, but the only way to escape is having goals. Once you know what you want, you will find an energy that will take you wherever you want. Life isn’t as you like? Have goals. Don’t blame your friends, your enemies, or the president of your country. They can be awful people. But they won´t stop you if you have clear goals. Without goals changing your life, will be only a wish. To make changes you need goals. So sit down, take five minutes and write what you want. This is not something you can do “when you have time.” You need a motor. And this is having clear targets. It’s the only way to overcome obstacles. It’s the only way to change the job you hate. Without goals every obstacle will be a great obstacle. 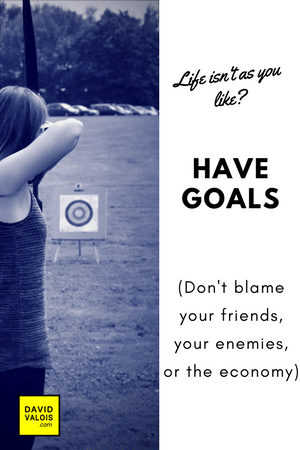 With goals you will achieve the personal and business life you want. Most people don’t have goals. They think they simply have no time for them, so they lose their day in secondary tasks. But you need a big goal. You need passion. Having goals doesn’t mean you will achieve it in one month, no. But taking a daily step towards your target will make you happy. Every day will be a good day if it serves to your goals. Happiness is this doing something for your health, business, or the relations you want. 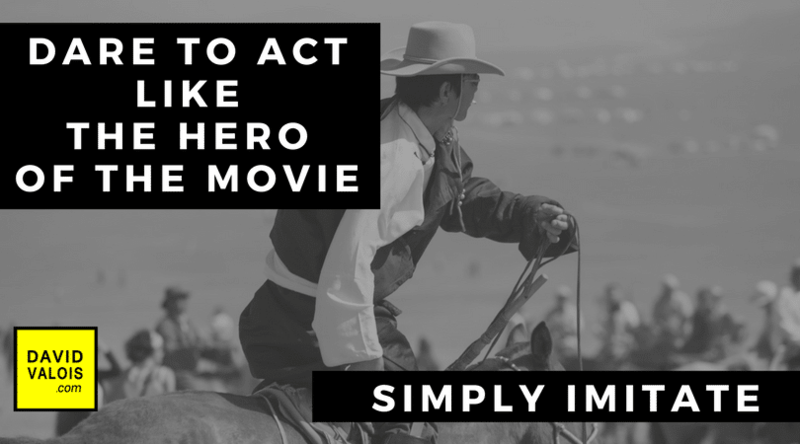 Dare to act like the hero of the movie. -Be like the entrepreneur of that movie to be more persistent. -Copy that cowboy to be more confident. -Copy someone you admire to wake one hour earlier, eat less, or finish a task. How would she manage your business? Once you play a role an automatic energy appears. From now on think like you were that great football player when you play football. Think like you were the secret agent to be more confident. Or think you were that Japanese strategist to become smarter. How do they act and concentrate? Absorb your hero and you will have his power. Once you see yourself in the movie you will find a way. Good actors are good actors because they internalize their role model. So be like them. Your mind is programmable. Think and feel like your hero. There are numerous experiments that demonstrate how persons who imagined a winning movement even without training, beat people who trained physically. Many athletes recognized they couldn’t differentiate if their winning race was true or imagined. That’s why top tennis players or golfers visualize the winning movement’s first. That’s how battles are won. So use the actor inside you. Simply choose the role you want to play. Life is a theatre. Who do you want to be? The cool guy who detects lies, the snake charmer that wins people or the successful entrepreneur? Copy the hero of the movie. 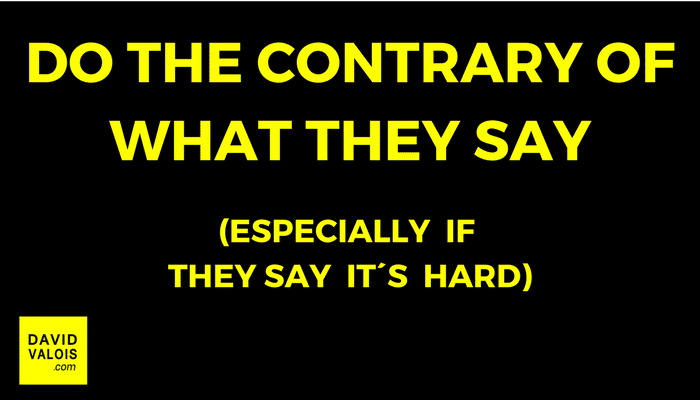 Especially if they say it´s hard. People don´t know that it only takes a step to begining something big. You would be surprised if you try to work 10 extra minutes or wake up 10 minutes earlier. It won´t cost you so much. And you will internalize a great new habit fast. Most people fail because they simply don´t take the critical first step to pursue their goals. They say “Tomorrow I will begin.” But they don´t know that it´s much easier then it seems. In small steps everything is possible. When you grew up, you imitated others. But you also imitated their bad habits. Perhaps you saw how smart people, with clever sentences and good style, said that working hard was for losers. You weren’t born procrastinating, desiring fast food or accepting interruptions. Your indiscipline is the product of copying the wrong people. False assumptions produced bad habits. But no. You are much better. Your life can’t be a collection of ups and downs. Your life can’t be days full of urgencies. So to stop this find the root of your indiscipline. Who was the wrong person you imitated? A little girl, something overweight, was called “fatty girl”. She had no friends, so it had to be true. Today she does all the necessary to overeat and continue overweight. Another child escaped from an unfair punishment from his teacher thanks to a lie. Today he repeats that strategy. Today he is a compulsive liar. One girl was too active at school. This stressed her teacher. So the teacher said to her in front of the classmates: “Please don’t think so much!” Today she continues relaxed. “Thinking is not for me,” she says. Today she takes the worse decisions. Lack of discipline goes hand-in-hand with false beliefs. People have at first good intentions, but a false vision condemns them. A negative comment from someone respected or a lie that went well, and they fell into the trap. Many persons believe they won´t win more being productive. Giving their best is not in their best interest. And they jump from low paid job to low paid job. And then they blame others. Society owes them money and time to relax. And meanwhile they lose their life watching TV. If they have a problem they will go to a psychologist. But stress will stay the same. Wouldn´t it be much easier changing their thoughts about what they saw? The solution is this: You are not what they told you. Do you remember the days where the popular boy of the school smoked? Later smoking and feeling well was so deep in their brain that they got addicted. The “I feel good” cigarette was a must. Then years passed and they saw a friend dying from cancer. They also heard about someone with emphysema. So they said: “Tomorrow I must quit smoking.” But the habit was too strong. 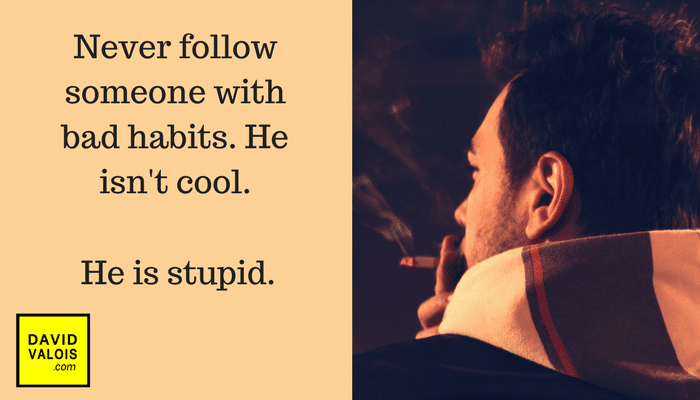 Never follow someone with bad habits. He isn’t cool. But now you need to eat more and relax more to feel well. It’s the only option. So the solution is making your reliefs gradually shorter. Insist one minute more with that difficult project. Always in small steps. So it won´t cost you. Laugh at your enemy and you will feel stronger. Imagine who do you want to be. Because an inner voice will guide you. Every minute you invest hearing yourself is money. Because first thing to do is discovering what you want. You can’t lose years of hard work doing something you don’t like. Think about this. 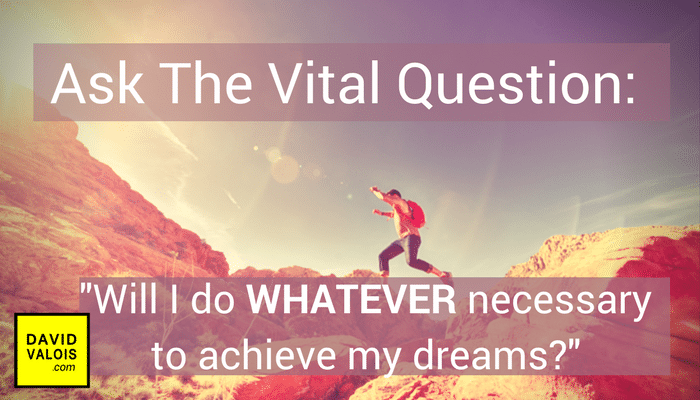 Because people have dreams, but their problem is they won’t do what’s necessary to achieve them. They won’t give up many things they have to give up. So do the opposite and ask the questions. People like being at home. Nothing like the old habits. Home sweet home. But home can be a terrible place if you don’t make it better. 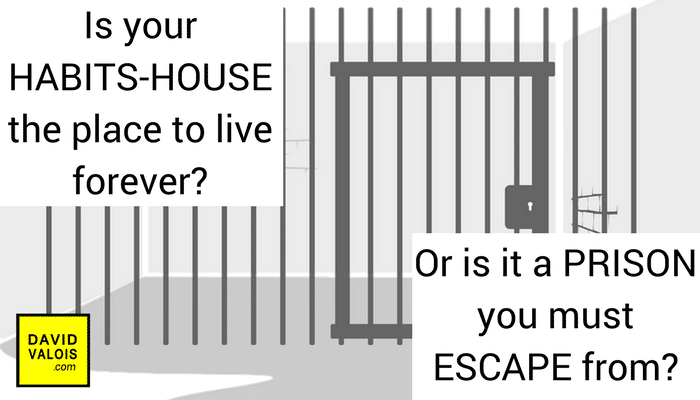 You can feel safe in your house, but it can be a prison. Many years ago I decided to change my neighborhood. I had to move. I was too comfortable in my old habits house. And good thanks I moved. The new house was much better. It took some work to move. But it was my best decision. But sadly the philosophy of most people is like their old “comfortable” house. It was built to protect them from the world. And they were so anxious to get comfortable that they built a weak home. 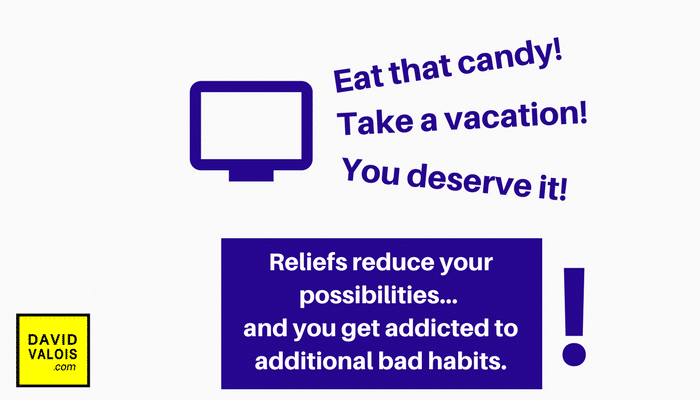 Is your habits house the place to live forever? Or is it a bad construction that protects you from risks but prevents you from growing? Be ambitious. Where do you want to go? And once you know it, design your new house. To succeed you must build that new habits house with good books, conversations with smart people, and the truth. And the food of your new house must make your brain faster. Pizza should not be in the kitchen. You won’t build that new house in a day. But do it one step at a time and you will live in a mansion. It’s possible. It will be hard at the beginning. But try it. After the first steps you will love to make more and more improvements in your new house. You will see that all the limitations they told you as a child weren’t true. And remember: first the truth. To change your neighborhood you must first know where you are. Even if you have to recognize that’s not the best place. No shortcuts. Don’t fool yourself thinking you will go from earning 900 $ monthly to 1 million. But the good thing is that once you discipline yourself to change your first bad habits, it will be the same effort than to win one million. It’s the same investment. So once you train yourself bettering little habits, like waking up five minutes earlier or reaching 10 minutes of daily concentration, you will be prepared to win much more. So start small. One step at a time and building your new house will be easy. Sorry, but that’s not the problem. Most people will use it as an excuse, but not you. 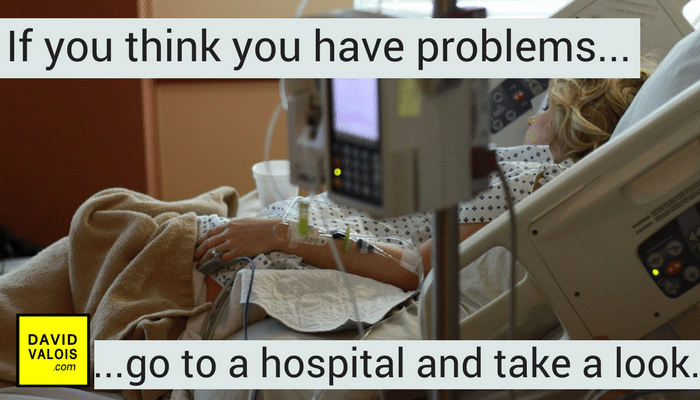 If you think you have problems go to a hospital and take a look. -There are Olympic gold winners that trained barefoot. -There are famous writers that began their writing without inspiration. -The wealthiest entrepreneurs started with zero money. They all recognized that adversity helped them. What they had when they began was enough. So you are in a much better situation than you think. Otherwise go to your nearest hospital and check if you are lucky or not. 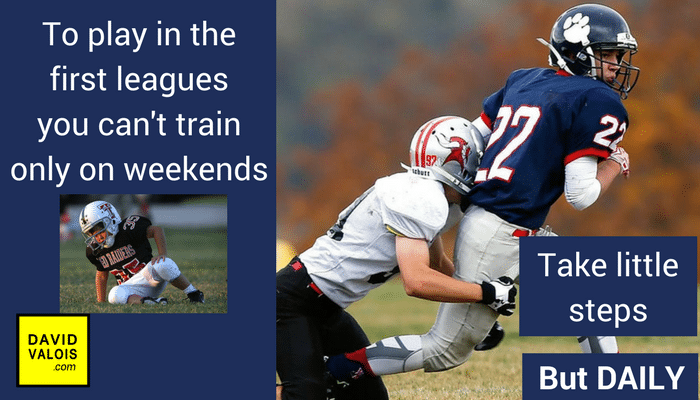 To play in the first leagues you can’t train only on weekends. It’s okay if you have a hobby and you want to be good at something for pleasure. But you can’t train in your free time and pursue an Olympic gold medal. You need to repeat DAILY the big movements. Only when you say “I will do everything that’s needed,” the universe will give you what you need. So again: the key to achieve your goals is taking little steps. But DAILY. When you begin with your new discipline, some “well-intentioned” persons will try to sabotage your growth. Envy is always there. Many people don’t like others progressing. You can’t do anything about it. But those people won’t be your worst enemy. The worst enemy will be YOU. External enemies are nothing against the enemy you have inside. Because your internal enemy is 24 hours there. He is there the seven days of the week. So this is the enemy you must control. This is your biggest influence. Of course there will be people that will try to lower your determination. But they won’t be a problem. The real problem is how you speak to yourself. Your car will never break down in the key moments (the classic problem that pessimists always suffer). Your computer won’t crash with an important project inside. When contacting a potential customer you will be in your best mood. And you will meet an old friend that will show you a new source of income. And it won’t be a coincidence. Your subconscious mind will produce it. Think positive and this will prevent you from any sabotage. Instead of blocking you with fear, it will prepare you to attack something big. All depends on you. The good things and the bad things. No adversity is caused by others. It’s always self-sabotage. People can attack you only if you let them. Because in the end, it’s your mind what controls everything. So you can control in advance what to do and what not to do. You can beat adversity. You can change “external” situations. It’s all within you. If you program that you can, you can. No one can beat someone with a mission. So turn your inner enemy into your best friend deciding you are going to achieve your goals. Think you will succeed no matter what and your subconscious mind will be your guide. 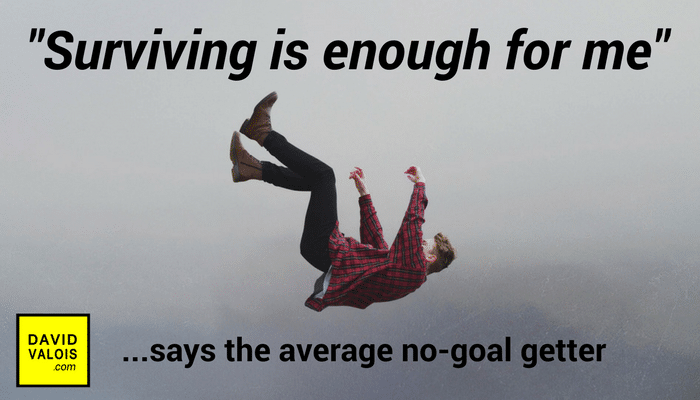 “Surviving is enough for me,” says the average no goal getter. This is the fallacy of “I´m not ambitious.” You think you will live better without extra effort. But it´s quite the contrary. Discipline will make your life much easier. Otherwise you will build a false image where surviving is your only goal. “I don’t need the torture of discipline,” think many people. But it’s quite the contrary. 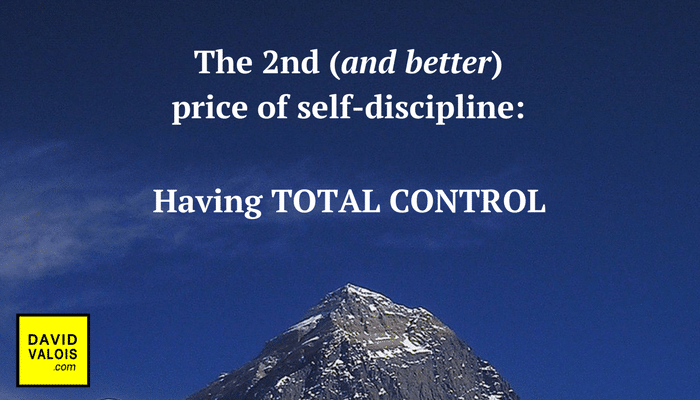 You will feel much better disciplining yourself! Aren’t the best days those where you wake up early and do something for your goals? You are 10 times happier. The stress of an undone task is superior to not doing it. So realize that being ambitious is good. Ambition will prevent you from procrastination. You need to reach your goals fast. And the easiest way is thinking on your ambitions. So think that every morning you have an opportunity to be stronger and you will achieve part of your big goal. You will create a force field so. And then coincidences will happen. Negativity is like a Trojan Horse. It’s inside you. So refuse to think in bad outcomes. Listen only to the good voice. Changing your words is easy. So from now on no more “If I only could…” You will simply say “I can.” It will be your new lifestyle. Once you change bad thoughts with positive ones, you will have any skill you want. It´s when you will add 5 extra minutes to a new project, wake up five minutes earlier, or write two extra pages. Slowly but surely. So stay alerted to beat negativity. Remember that negative internal thoughts will always attack. But if you are prepared you will simply continue where others get trapped. 1) Physical results. Money, a better partner, a better career… Whatever you want. 2) But the second, and much better, is the new character you will win. The “I’m the best” mindset. 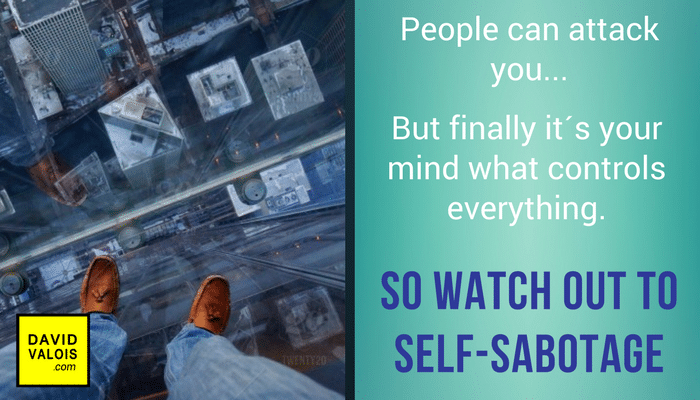 A new self-confidence that will push you to higher goals. Simply this will open you many doors. Once you decide to be disciplined you reach the best version of yourself. And it’s contagious. It´s like multiplying your efforts. You will discover opportunities that otherwise would be hidden. With discipline, material prizes will come sooner or later. They will reward you with health, money or whatever you pursue. It’s when you will hear: “What a luck, in her position I could do the same.” But you will know that it’s not luck. You will laugh. It’s not about your results. It’s not what people envy. The big reward will be having total control. -It’s knowing that you can choose your thoughts and be the best person in the key moments. -It’s knowing that everything depends on you. -It’s knowing that if you were poor, you could achieve it again. You won’t need an MBA, or more contacts or a better job. You have everything inside. You have the power. You weren´t born with good or bad skills. You will be successful simply being self disciplined. So choose one of the 17 methods I showed you. Choose the one or the ones that fits you better. 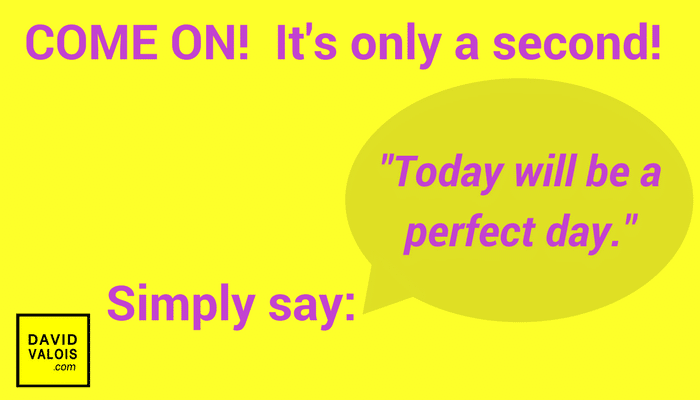 You will enjoy results from the first moment. But the best won’t be the money, the best will be feeling confident and your new opportunities. 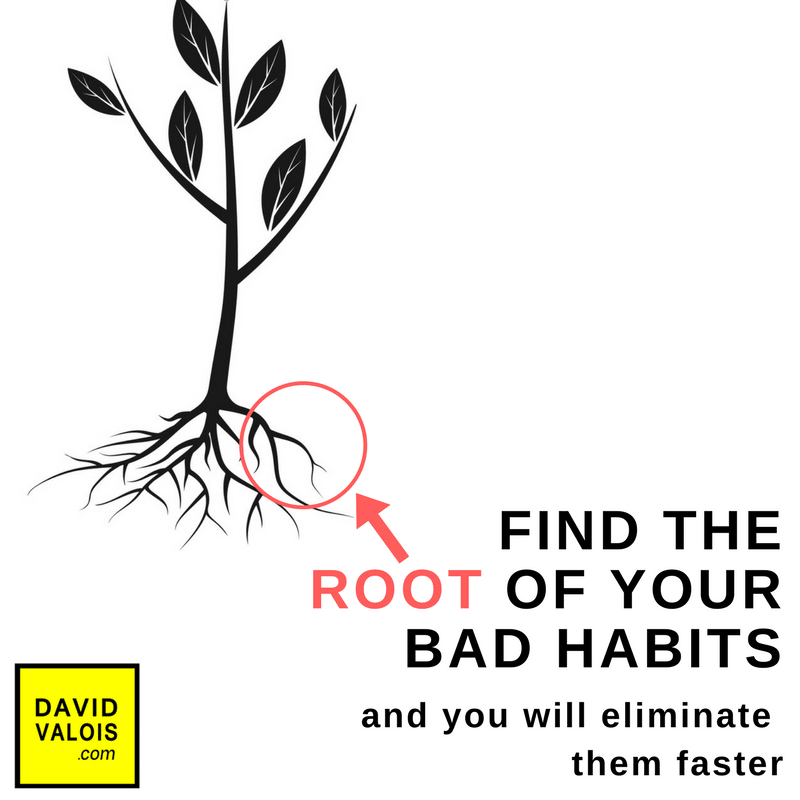 If you tired of struggling and need good habits, here is a proven system to achieve them fast. You have all the potential. 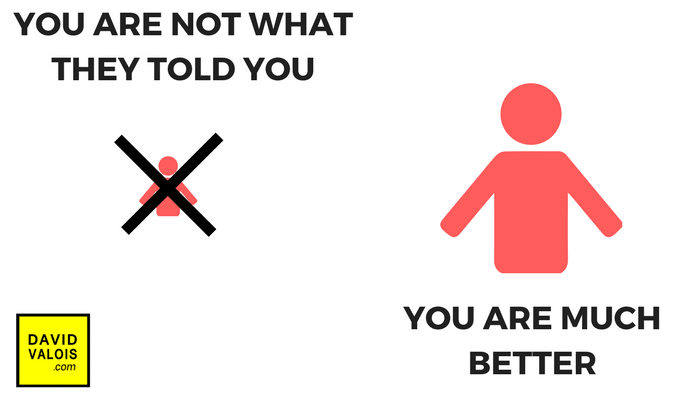 You are much better than you think. 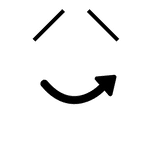 If you are seeing this you are different from 90% of persons who will never take action. Many people in your situation succeeded with the methods I gave you. And you will too. At least you will be 3 times more productive and much smarter. Once you find the right method for your personality, you have the solution. And your new self discipline will last forever. What do you think about these techniques? Can one of them serve you? I’d like to hear what you have to say. Or maybe you have a question.